as well as missionary work, all kinds of charity and compassion medicine given along the way, These Creators or Creatives have found that 'When in Rome...' we must co-exist within our society just as we find balance to surrender to the process of ourselves within. Each Talent different for the rest and uniquely fitted for that which inspires creation. 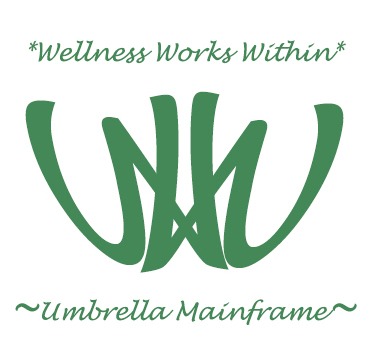 WELLNESS WORKS EVERYWHERE & Help Gaia as a TREE in our community GROW. This is about to get EPIC. Besides, its free, what do you have to lose??? (we hold the right to not allow entrance into W.W.W. if your business is not a fit for our COLLECTIVE, nothing personal. Also, subject to misuse of this bridge we are given the option to terminate your business listing at any time without warning. That being said we hope that being a WELLNESS WORKER MAINFRAME & BEING THAT WE ARE ALL HEALTHY MINDED POSITIVE PROFESSIONALS WE WILL NEVER SEE THAT KIND OF SITUATION. Still...it is important to set the perimeters of our pet project here. Many thanks to all who MAKE IT HAPPEN. 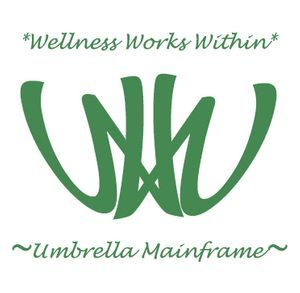 in the 4 Directions; with Integrative Wellness Arts Certifications,& all Small businesses, that feel RESONANCE with our Platform, the opportunity to JOIN us and we will include you in our branches and together we can go a mighty WELLNESS TREE. it includes; Branding privilege; which means use of the WELLNESS WORKS WITHIN LOGO and affiliate on your WEB/BLOG/BIZ CARD & all publicity/advert purposes ONCE YOU ARE ACCEPTED AS A MEMBER of the community COLLECTIVE. LET THE BRIDGE BUILDING BEGIN. Coming Soon.... what do you think? EMAIL if this would be a FIT FOR YOUR BUSINESS= INTERNATIONAL BUSINESS AS WELL AS LOCAL BUSINESSES WILL GET A FEEL MEMBERS PACKAGE WITH ALL DETAILS. ...each Branch unique and dedicated to working with the public in their own personal way. No 2 stores are alike is our MOTTO. Our idea is to encourage circulation and we all have our own take on things; so why shouldn't each store we share thru WELLNESS WORKS WITHIN platform have interesting reflections of diversity that we see in the world? We have decided to create a community COLLECTIVE vibration. Please share FEEDBACK on your Experience or if you want to be W.W.W. affiliate SISTER BRANCH MEMBER.